This is number 4 of the OWL series that Sunnyside is offering in the US. 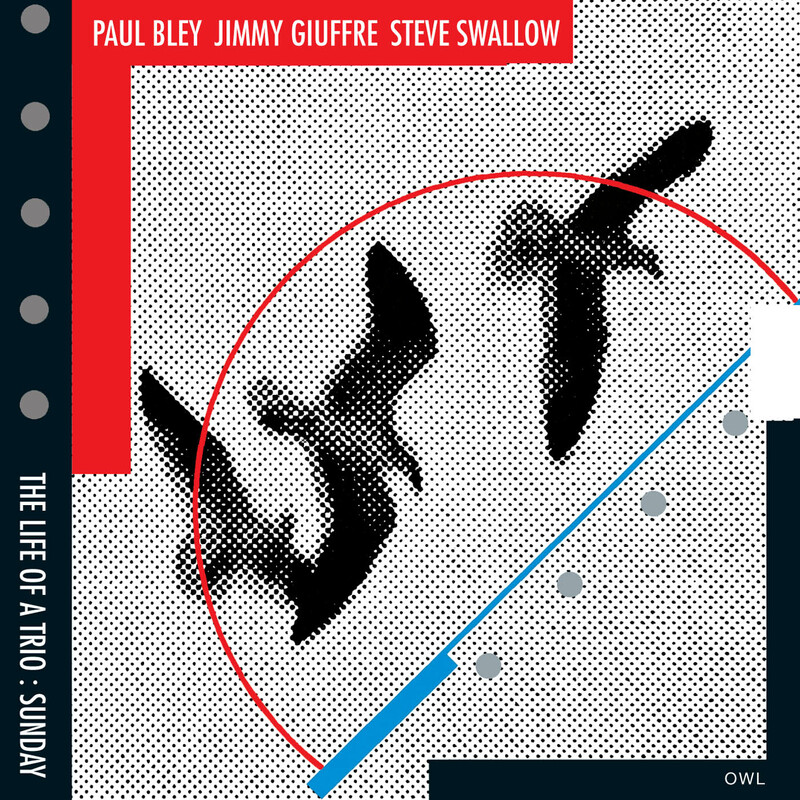 The french OWL label (now owned by Universal Music) became the most important French jazz label of the 80's. The quality of the recordings and the esthetic of the art made the reputation of the label. 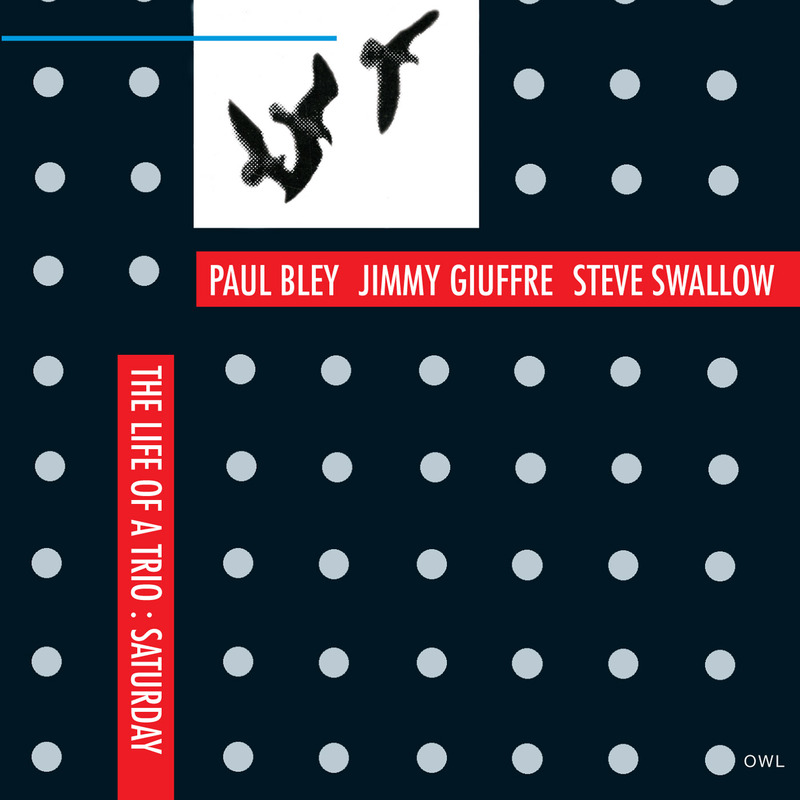 One of the most intriguing groups that Jimmy Giuffre led was the trio that he had during 1961-1962 with pianist Paul Bley and bassist Steve Swallow. 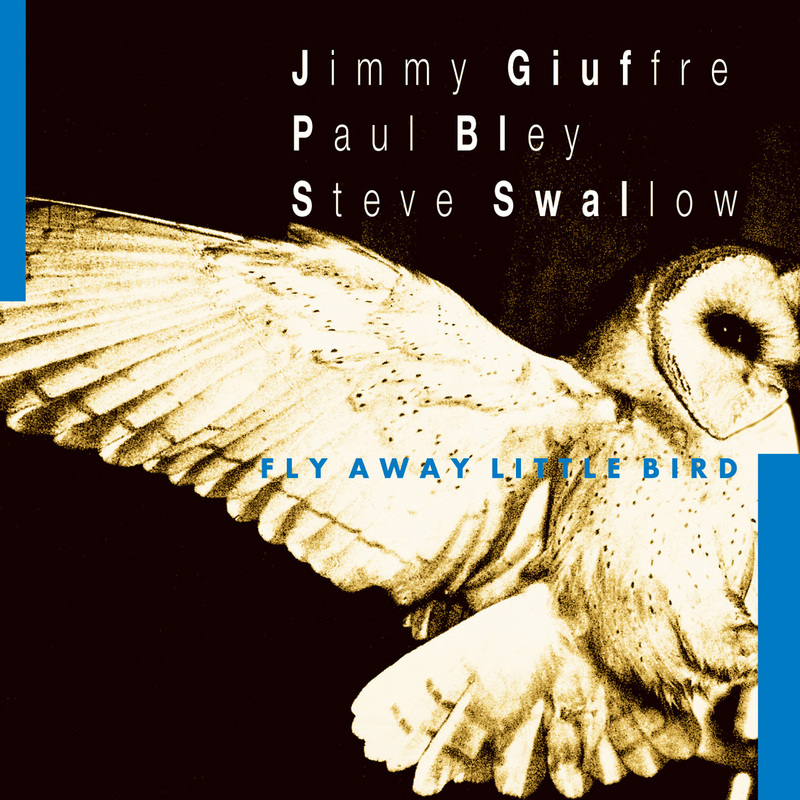 Giuffre sought to free up his music with subtlety, a use of space and quiet volume. 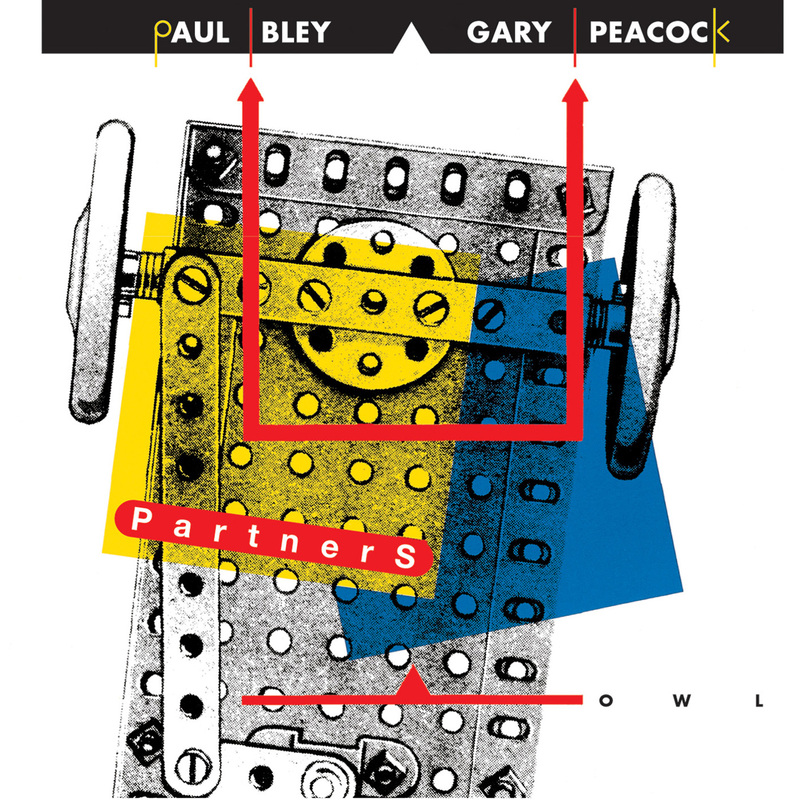 Thirty years later, in 1992, the trio re-united for the first of three OWL sessions. This is the first. Not to be missed.